We can trace how different languages have evolved from each other, but what about speech in general? How did we go from animals grunting and screeching at each other to writing Brideshead Revisited? 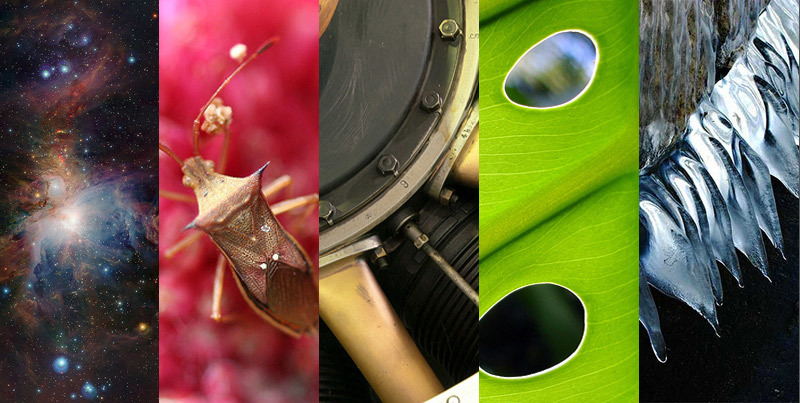 Researchers at MIT may have an idea. These two structures exist in nature, albiet separately. The vervet monkey has a lexical structure with different sounds representing different predators, used to warn other monkeys of their presence. However, the monkeys can only alert each other when that predator is present. They can’t alter how they “talk” about the predator, such as what is it’s size, how many are there, or if its coat is looking extra lustrous that day. Nightingales on the other hand, have a wide variety of expression structures, and can create up to 200 unique songs. 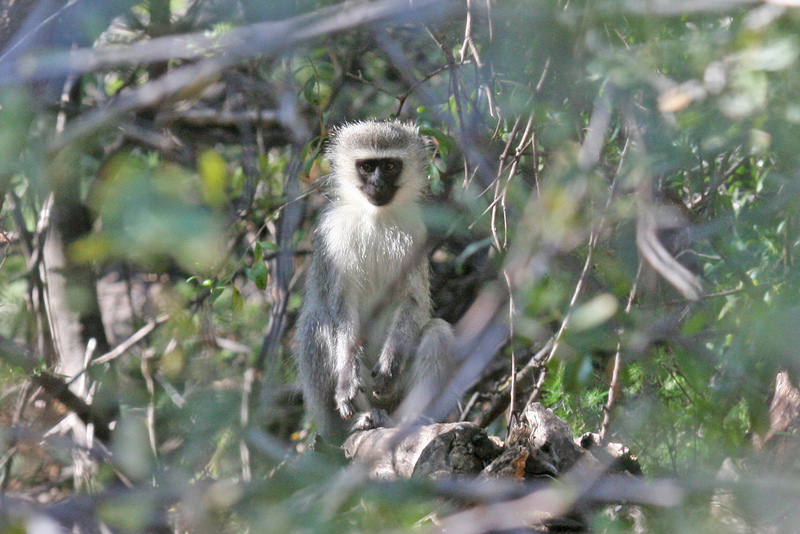 However, their individual notes don’t mean anything, unlike the sounds of the vervet monkey. Instead, their song always means the same thing: I’m here, I’m available, and I’m ready to mate. These two examples don’t prove Miyagawa’s hypothesis since we didn’t evolve from nightingales or any other kind of bird, but the two structures existing separately does suggest that our complicated way of communicating could be a mash-up of two different speech systems.